It's so easy to schedule an appointment with Mac Nurse. Simply click on the calendar icon. Mac Nurse sells Macs, fully refurbished with a 1-Year Warranty. Learn about Mac Nurse and the services we're proud to offer our community. 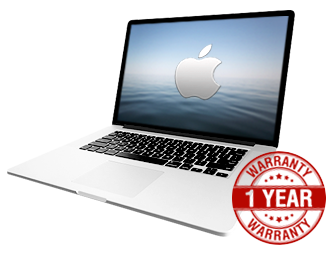 Here you can find the complete collection of Mac Nurse's famous Tech-Tips. Don't know whether we're as good as we say we are??? Read what everyone else has to say about Mac Nurse! general Mac Nurse forms or literature. Answers to the most commonly asked questions can be found here. Have a question that's not addressed in this list? Simply contact Mac Nurse. tech support, or any services and repairs. Contacting Mac Nurse is easy. Although we are oftentimes quite busy with our customers, we also take great pride in being available to answer your questions and meet your needs in a timely fashion. Don't hesitate to reach out anytime and we will get back to you asap.